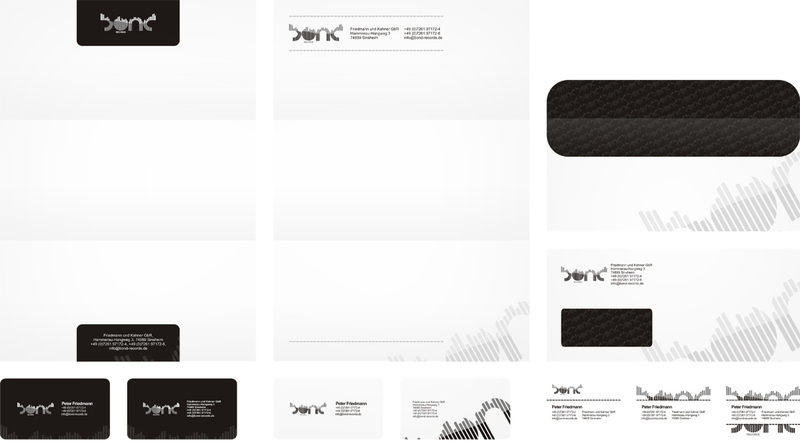 The stationery / identity design projects selection that you will see below is in fact one of the sections of my previous portfolio website published in 2012. For more recent projects I invite you to visit the current portfolio section of my website. 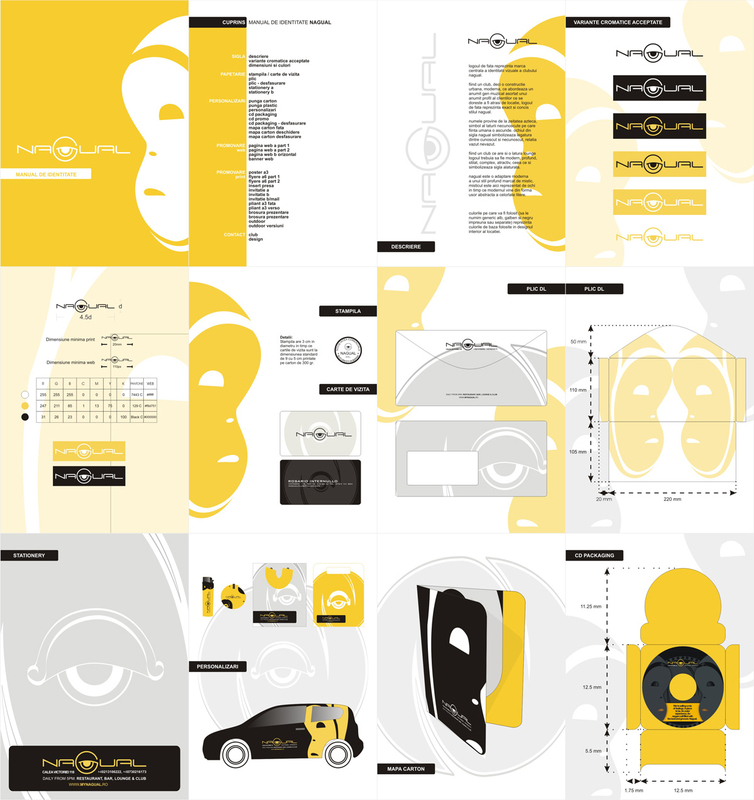 Below you will see a selection of stationery, identity and branding elements design: business cards, letterheads, envelopes, folders, cds and dvds, packaging, calendars, examples of car branding design, logo sub-branding variations, corporate presentations, branding manuals and even iPhone applications interface designs. 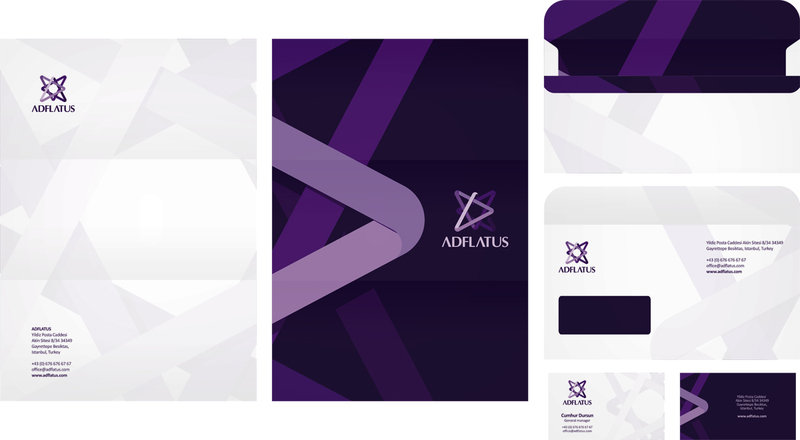 Logo and stationery design for a web design studio and an online advertising agency: double sided letterhead, envelope, two sided business card. 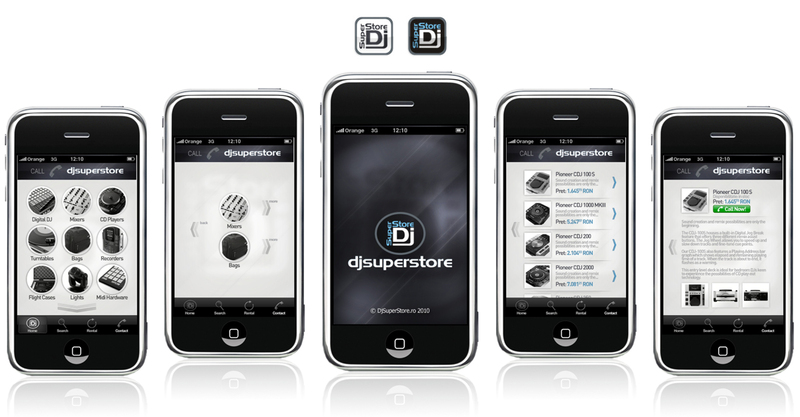 Designed under and for Web Architecten. Logo design, stationery design (letterheads, double sided business cards, envelope, folder) and car branding (VW Golf 4, Fiat Punto) for a real estate, civil engineering and constructions company. 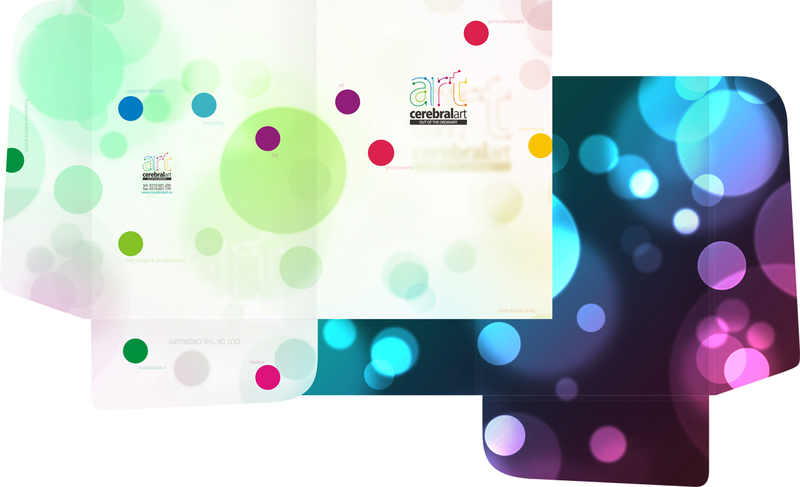 Project designed under CerebralArt agency. 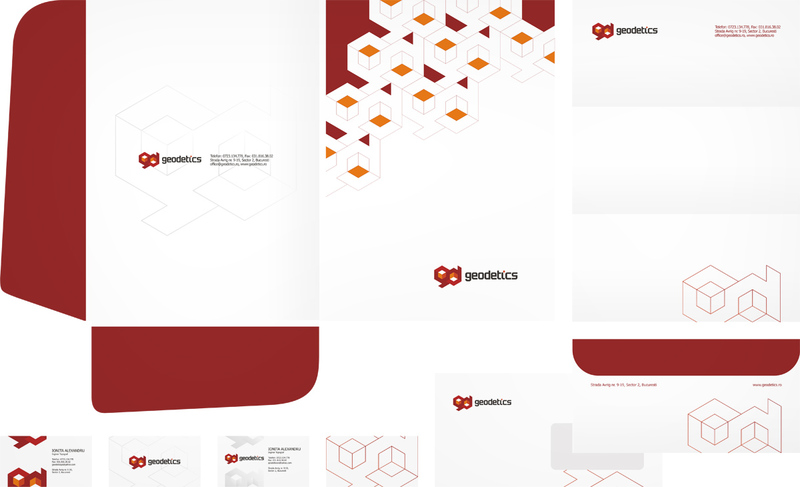 Logo and stationery design for a company dealing with topography, real estate and civil engineering: letterheads, two sided business cards, envelope and folder design. Project designed under CerebralArt agency. 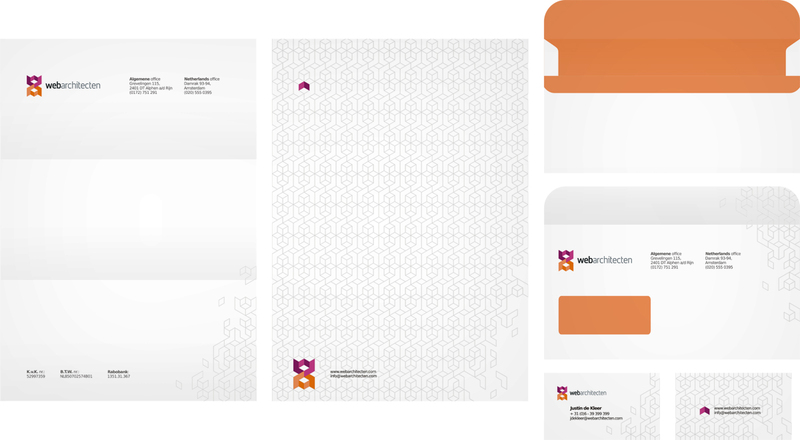 Stationery design for a book distribution company: letterheads, two sided business cards and folder design. 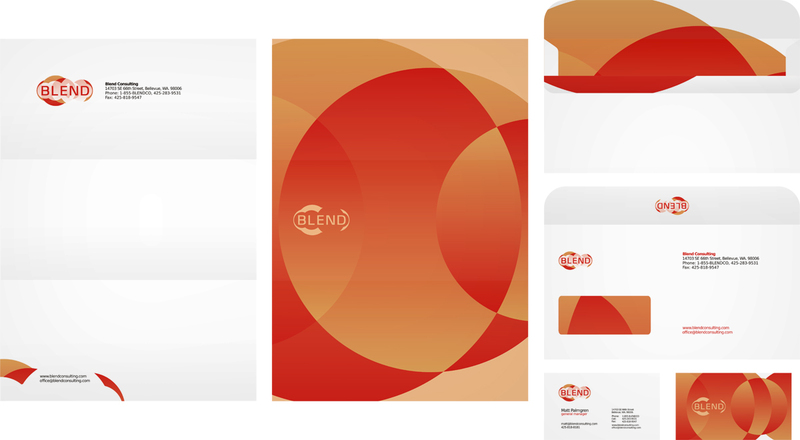 Project designed under CerebralArt agency. 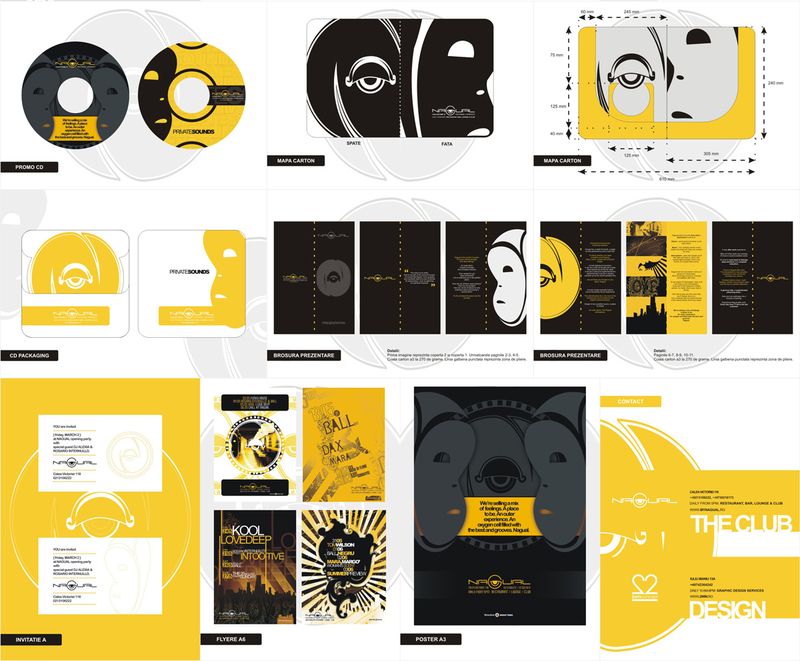 Logo and stationery design for a class of Yoga and Pilates: letterheads, two sided business cards, envelope and cd/dvd design. Project designed under CerebralArt agency. 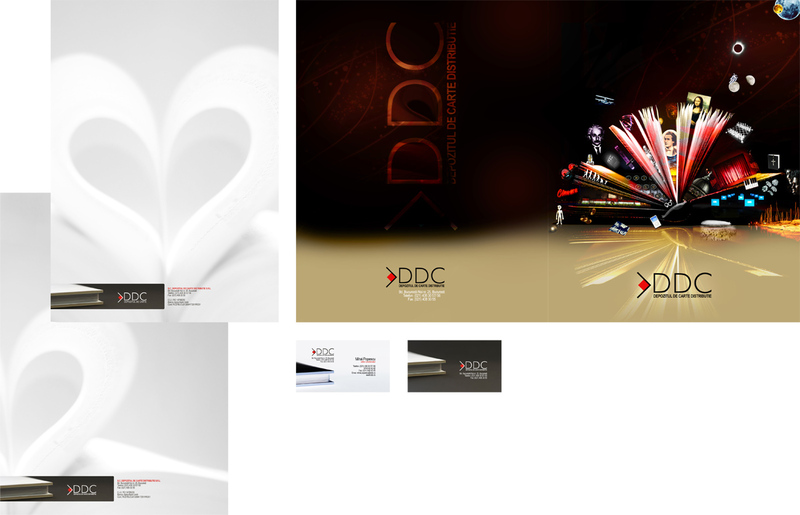 Identity and branding materials designed for the provider of DJ gear and music production equipment: stationery design (letterhead, double sided business card), cd/dvd, invoice design, cars branding (Chrysler PT Cruiser, Opel Signum), corporate presentation both for the company and for the most representative products, calendars, desktop wallpapers, promotional flyers and posters, vouchers and fidelity cards for the customers, iPhone application interface design and icon and many other identity and visual communication items. 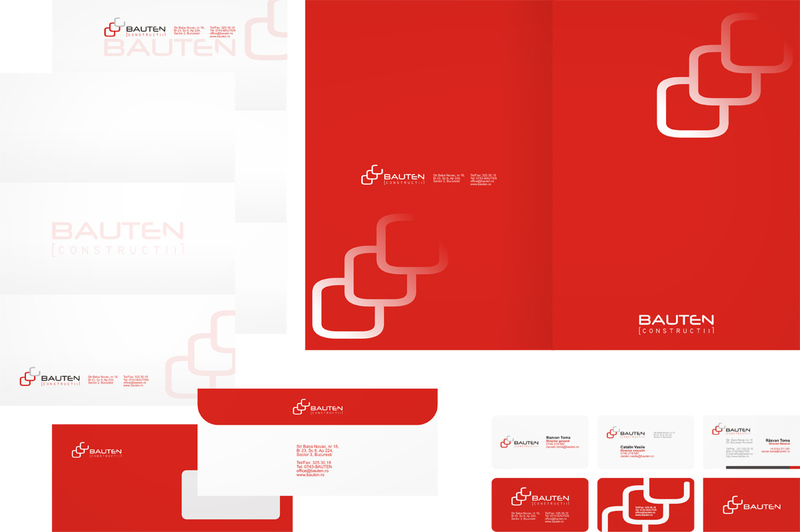 Logo and stationery design for Cerebral Art advertising agency: letterheads, two sided business cards and envelope design, 2 pages from the company presentation and also the folder design, both inside and outside. 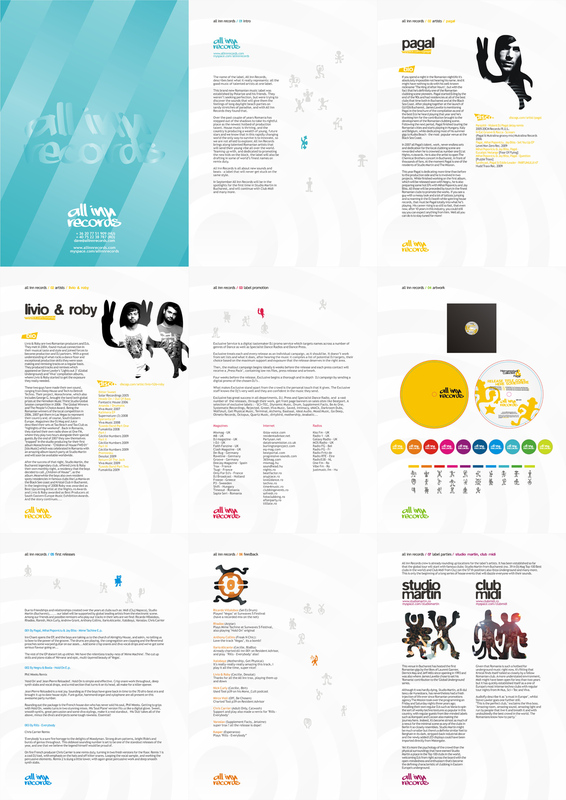 Brand manual / guidelines designed for the advertising agency. 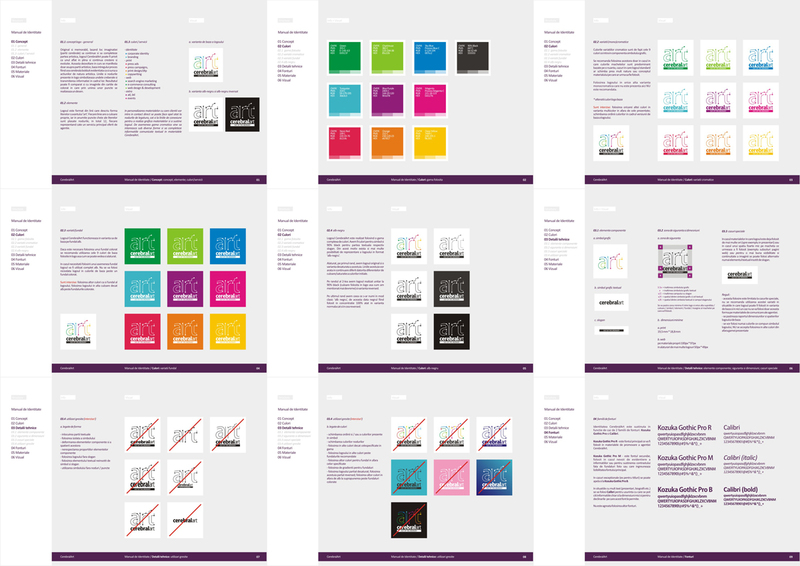 It contains the logo design details and explanation of the concept, elements and colors; the usage rules for the logo (accepted logo colors, background colors, black and white variations); technical details (components, sizes, special situations and forbidden usage of the logo); corporate fonts to be used in association with the logo in the identity design; stationery design details (business cards, letterhead, envelope and folder). 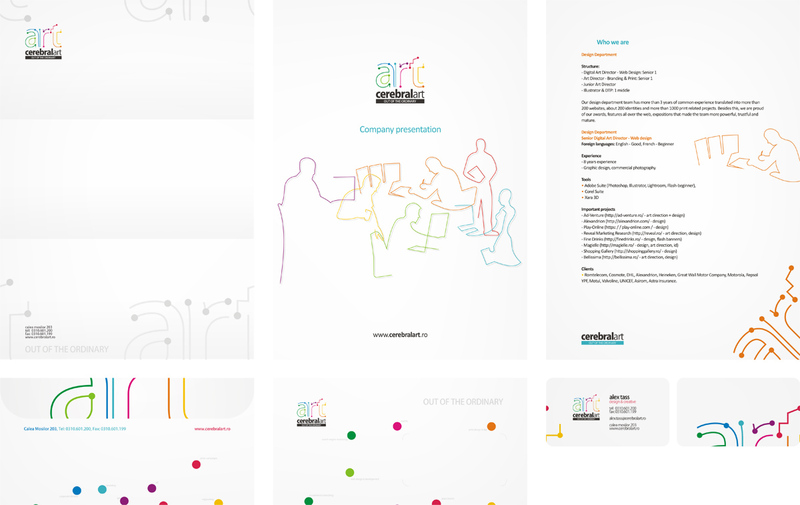 An extra chapter was also added to show other identity materials and examples of graphics that can accompany the logo in the visual communication: a corporate presentation of the agency, secondary design elements to be used for the identity design and promotion of the agency, and a print / promotion idea based on the logo concept – connecting the dots. Branding manual and identity design for Nagual, an innovative concept of multitasking environment, club, bar, lounge and restaurant. 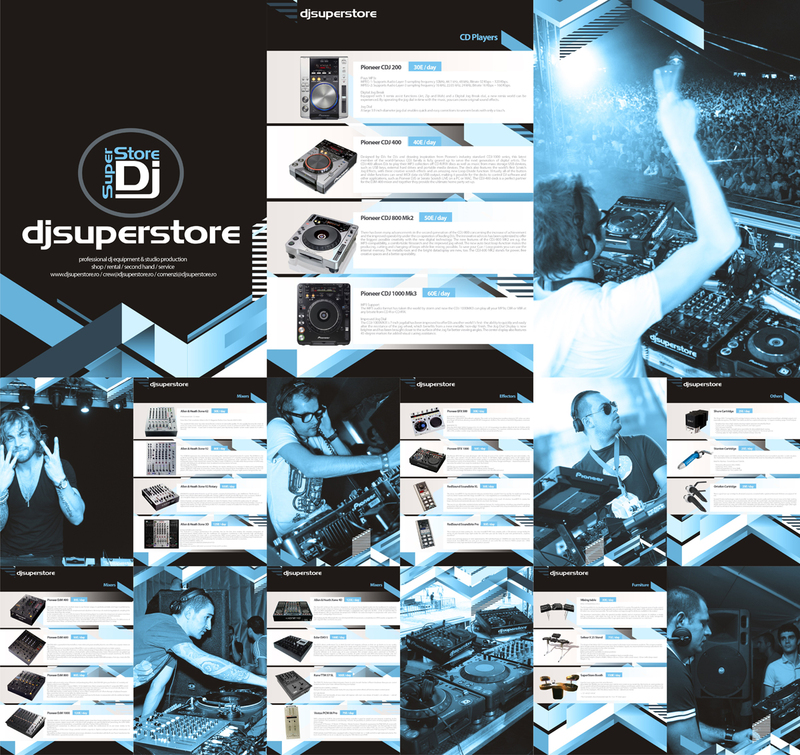 Corporate presentation for electronic music records label All Inn: about the label, releases, djs, artists and producers, clubs and venues. The main logo designed for Bubble (with 2 possible color / style variations) and two sub-branding logo design options. 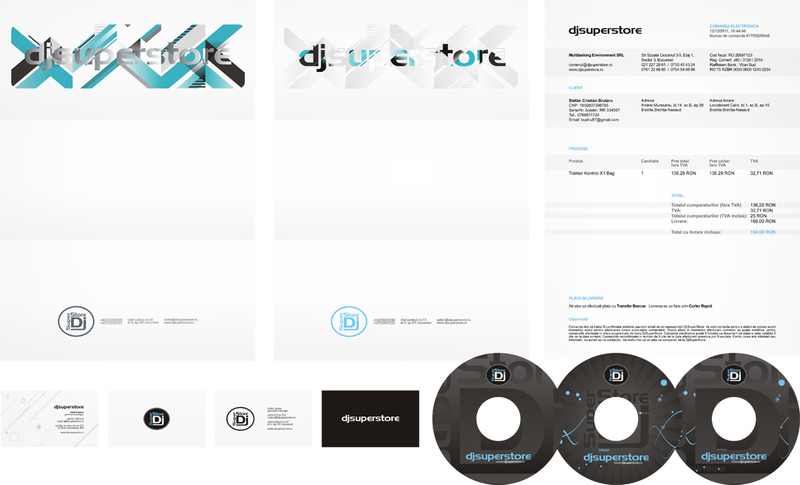 Initially designed for a PR and electronic music events agency, the logo and also the sub-brandings were not used and are now available for sale. Possible directions shown here: pr management, bookings, label, events. 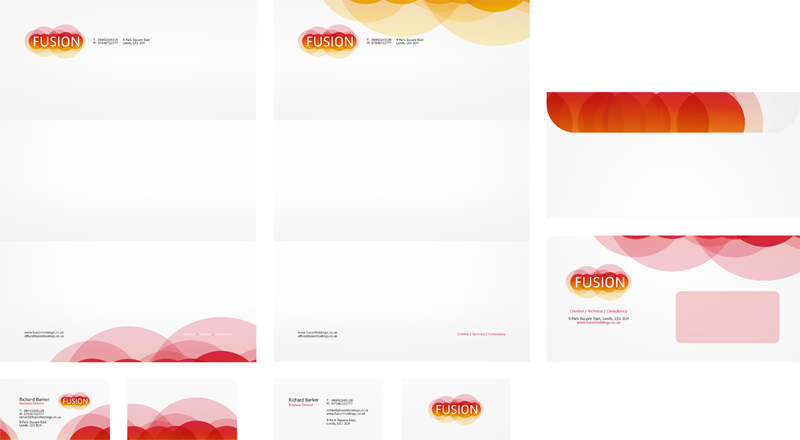 Logo design and sub-brandings done for Fusion online advertising agency. Future departments / companies include Holdings, SEO, Website design, Phone numbers, IT management, Business Broadband and Website Hosting. For each declination of the logo a color was set to represent the actual / future direction of the business. 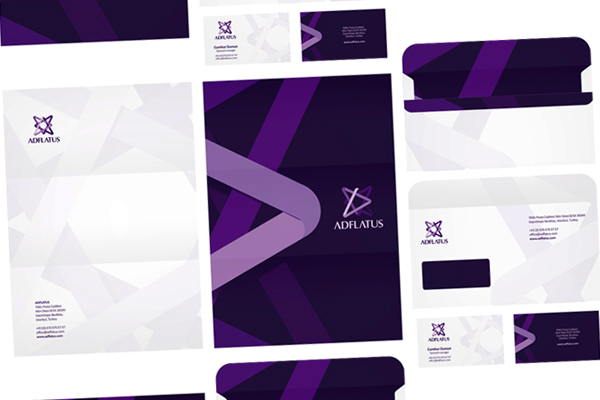 Also a stationery package was designed for the mother company containing the standard letterheads, two sided business cards and envelope design. 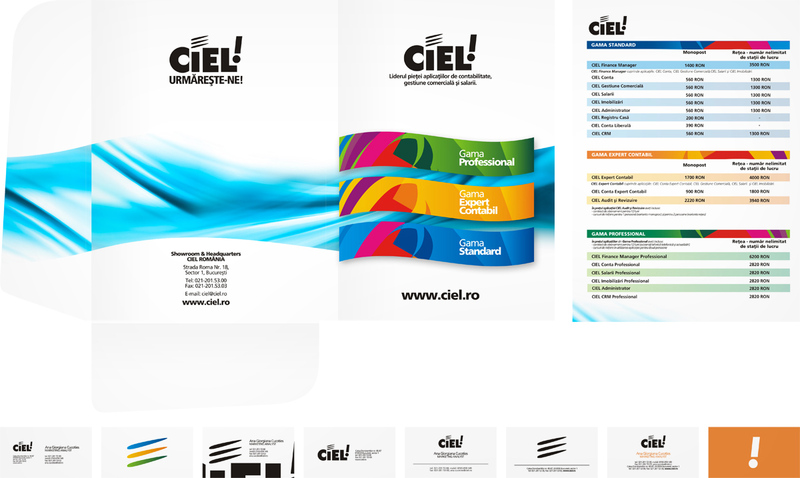 New packaging design for 3 products launched by Ciel, an accountancy firm: box, cd, sticker. 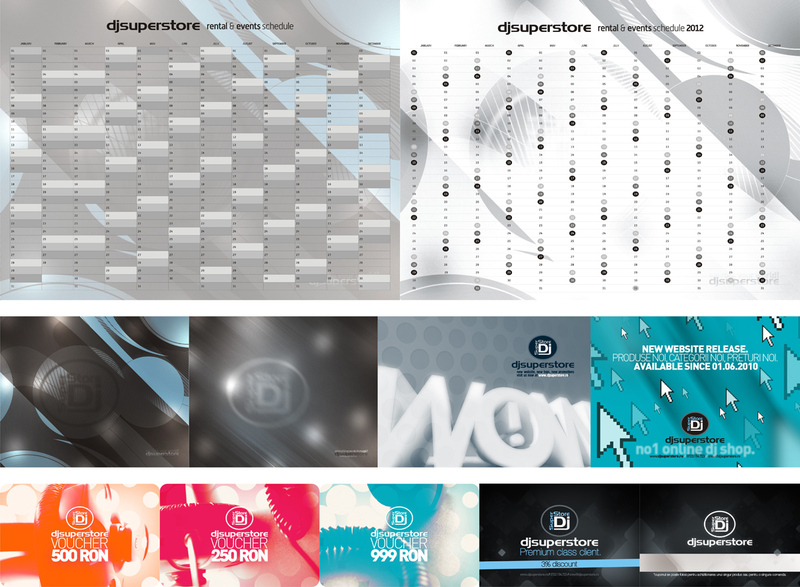 We have also designed a folder, a small presentation for the products to present and promote them and general business cards for the company. 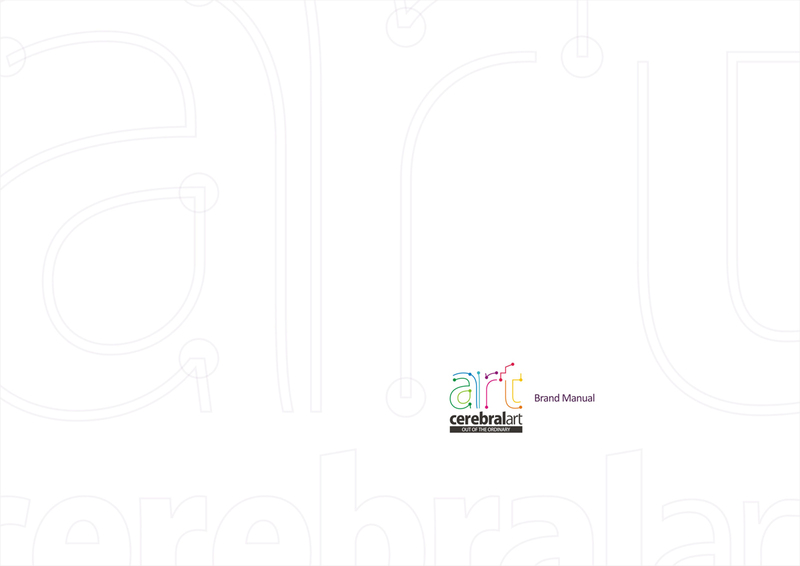 Project designed under CerebralArt agency. 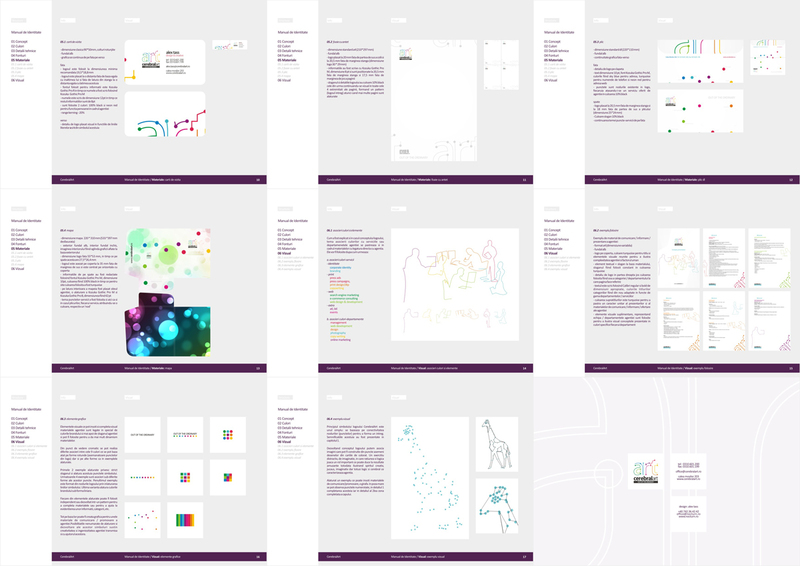 Thank you for visiting my stationery, identity, branding design portfolio. Do you want to start an identity project?